This post may contain affiliate links. We only recommend products we know and trust ourselves. While everyone uses their phone to waste time hanging out on Facebook, they might want to use their time on their phone more wisely. Take advantage of the time you are on your phone and use some free money tools, to save AND make money too. 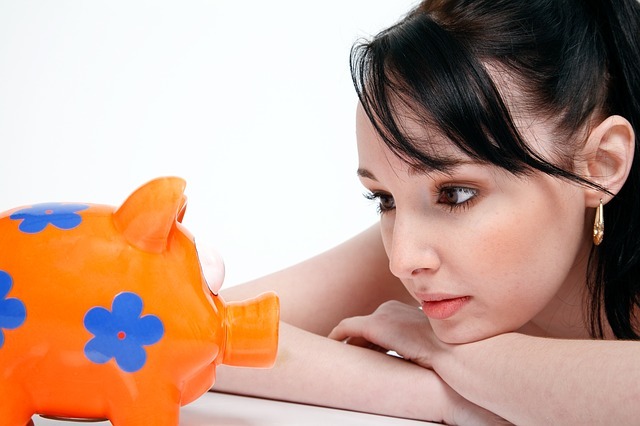 While you won’t get rich with these tools, you definitely can make some cash! Make and save money by uploading your receipts, answering questions, and even doing nothing. 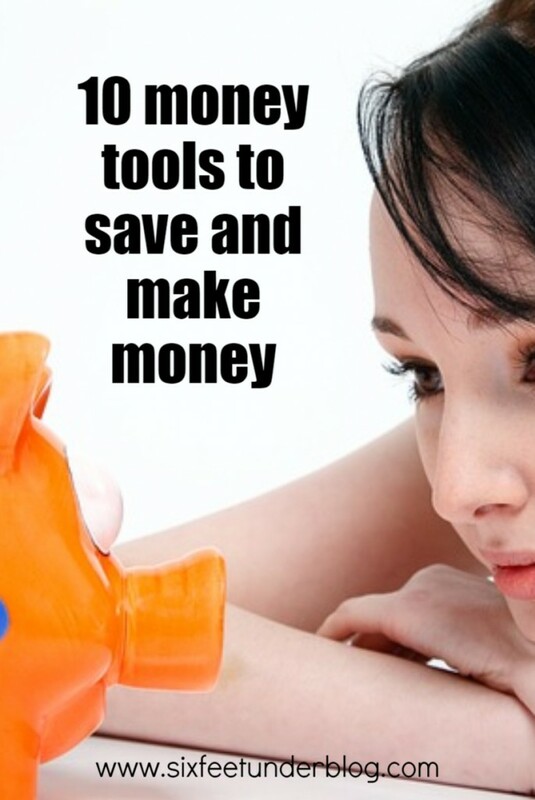 10 Free Money Saving AND Making Money Tools. Like it or not, your credit score plays a big role in your financial health. So it’s important to know your credit score and keep an eye on how it’s changing over time. While most services charge upwards of $15-20 to view your own credit score, Credit Karma lets you check and track your score without the need for a credit card, free trial, or any other catches. Credit Karma performs what’s known as a “soft” inquiry on your credit reports, so this will not be reflected on your reports as a credit pull or cause your score to go down in any way. I LOVE Ibotta. This is by far, my favorite free money tool cause it’s so easy to make money from it. Everyone has to buy groceries, so why not get paid to do so?! Sign-up for Ibotta here (you’ll receive $10 bonus once you scan your first receipt). Check out the stores you frequent for cash back offers-do this before you go to make it easier. They even have generic offers as well. If you are like me, I try not to buy brand name on some items. UPDATE: Ibotta has recently included new categories, like Restaurants, Travel and Clothing. Once you checkout, snap a photo of your receipt on your smartphone to claim offers. Payment comes in the form of cash via Paypal or Venmo or receive gift cards to a variety of stores. The minimum payment threshold is $20. My biggest pet peeve is missing a deal. Especially, if I JUST bought. Then I found out about Paribus. This app monitors your receipts in your inbox for price changes within one month of your purchase. Then, you can contact the store and ask for a price difference, or a refund. Paribus gets paid by keeping a portion of your savings, but it still works out to be a great deal for users. I’ve submitted recipes in the past to AllRecipes.com. They have a ton of awesome recipes to choose from and they now have a free app to help with your weekly meal planning. Your favorite recipe-finding website now has a free app that lets you throw some excitement into your weekly meal planning. Try the spinner to get on-the-go recipes, look for recipes by ingredients already in your pantry, or create a shopping list from saved recipes. Learn more about Allrecipes.com here. Wise Bread is a great source to track helpful deals from around the web. You can learn more about Wise Bread’s Daily Deals here. Right behind Ibotta, this is another awesome source to get back money from buying stuff you were going to buy anyway. Sign-up for Ebates and shop online through their website and you get a $10 bonus when you complete your first purchase through Ebates. When you do your shopping through Ebates, you earn cash back, around 6-8%-they must be Ebates approved stores. Ebates will send your cash back in the form of a check or via PayPal. Get your friends to signup, and you get bonuses! The Personal Capital dashboard also evaluates whether you’re on track to meet your financial goals. Signup for your free Personal Capital account. Here is yet another make money while you shop tool! Make money every month just for allowing ShopTracker look at your Amazon purchase history. ShopTracker is an online data and research company that is willing to compensate shoppers for their shopping info. Don’t start thinking that they are going to start selling your private info. It’s 100% private and secure. They’re only interested in your product purchases, category, order date, etc. that won’t reveal your identity. Sign up for ShopTracker , download the app to your devices and answer a few basic questions about your Amazon use. They will send you a code for a $3 Amazon gift card after you share a few details about your shopping. Every month that you answer the quick questions about your Amazon purchase history, ShopTracker will send you additional money. Top Cash Back offers cashback and discounts for online purchases and there’s an option for Free Cashback rewards that don’t even require users to make a purchase. Just signup and verify your email address. Then you can login to your dashboard and search for a retailer using the navigation bar, or visit the Offers page for the cash back deals of the day. When you use the “Cashback” button next to the retailer’s name, any purchases you make are credited in your Top Cash Back account. I like that this has a no minimum payout threshold, and you can earn $5 bonuses for referring friends. Sign-up with Top Cash Back today. What makes i-Say different than a lot of other survey providers? Higher payouts. Some surveys on i-Say payout up to $95 – just for one survey. Most other i-Say surveys offer $1-2 for completion, but that’s still higher than most. Points paid through PayPal or gift cards.